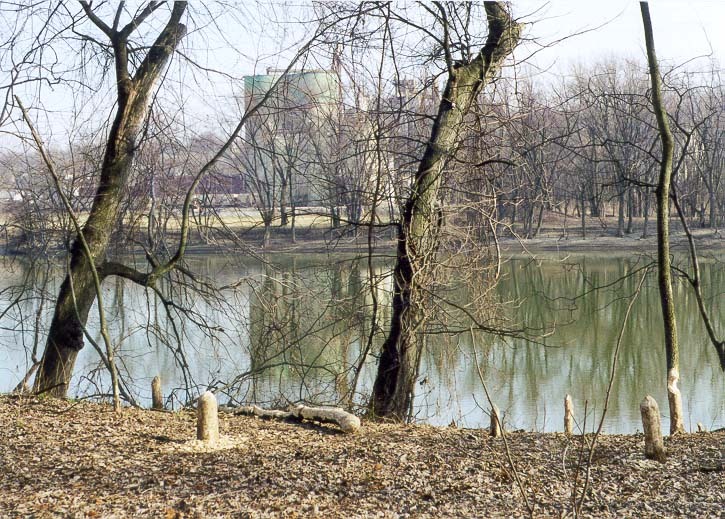 View of Wabash River from 'Heritage' Trail north from Lafayette. Indiana, January 31, 1998. Die lig van Wabash River van 'Heritage' Trail noord van Lafayette. Indiana, 31 Januarie 1998. Shiko të Wabash lumit nga veri Trail "Trashëgimi" nga Lafayette. Indiana, 31 janar 1998. نظرا للنهر واباش من الشمال تريل 'التراث' من لافاييت. انديانا ، 31 يناير 1998. Դիտել Wabash գետի - ից «Ժառանգություն» արահետը հյուսիս Lafayette. Ինդիանա, Հունվար 31, 1998 թ.
Lafayette from "İrs" Trail şimaldan Wabash çayının bax. İndiana, 31 yanvar, 1998. Wabash Ibai View from 'Ondare' Trail Lafayette iparraldetik. Indiana, urtarrilaren 31, 1998. Выгляд Вабаш ракі ад Трэйл Норт "Спадчына" ад Лафайет. Індыяна, 31 студзеня 1998 года. 'হেরিটেজ' লেজ উত্তর Lafayette থেকে থেকে Wabash নদীর দেখুন. ইন্ডিয়ানা, জানুয়ারী 31, 1998. Преглед на Wabash река от север "наследство" пътека от Lafayette. Индиана, 31 януари, 1998. Vista del riu Wabash de nord 'Patrimoni' Camí de Lafayette. Indiana, 31 de gener de 1998. Pogled na Wabash rijeke iz 'baštine' Staze sjeverno od Lafayette. Indiana, 31. siječnja 1998. Pohled na Wabash řeky od severu 'dědictví' Trail od Lafayette. Indiana, 31. ledna 1998. Udsigt over Wabash River fra 'Heritage' Trail nord fra Lafayette. Indiana 31. januar 1998. Zicht op Wabash River uit de 'Heritage' Trail ten noorden van Lafayette. Indiana, 31 januari 1998. Vaade Wabash jões "Heritage" Trail põhja Lafayette. Indiana, 31. jaanuar 1998. View ng Wabash River Trail mula sa hilaga 'Heritage' mula sa Lafayette. Indiana, 31 Enero 1998. Näkymä Wabash joelle "Perintö" Trail pohjoiseen Lafayette. Indiana 31. tammikuuta 1998. 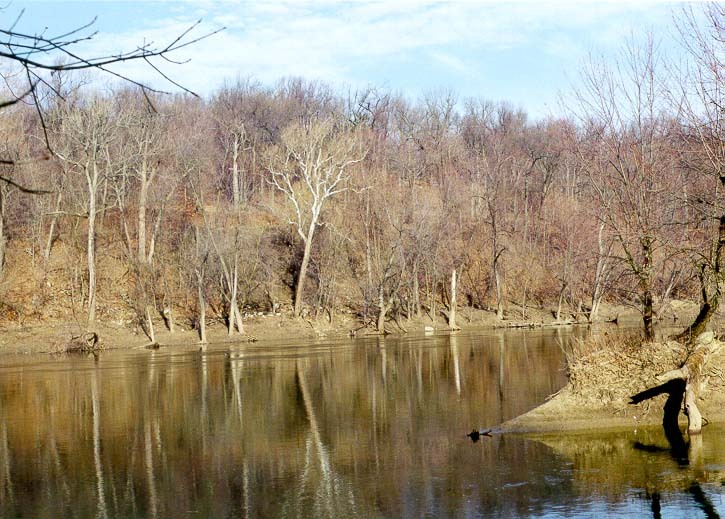 Vue de Wabash River du nord 'Heritage' Trail de Lafayette. Indiana 31 Janvier 1998. Vista de Wabash River do norte 'Raíces' Banda de Lafayette. 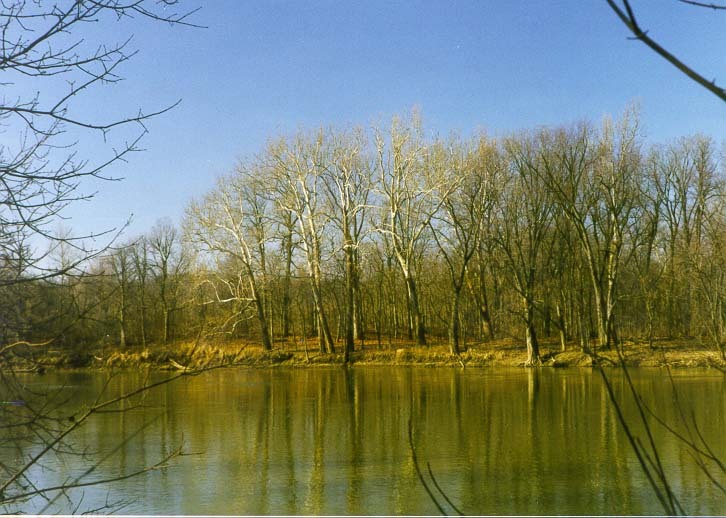 India, 31 de xaneiro de 1998.
ხედი Wabash River from 'Heritage ბილიკი ჩრდილოეთით Lafayette. ინდიანა, 31 იანვარი, 1998. Ansicht von Wabash River von "Heritage" Trail nördlich von Lafayette. Indiana, 31. Januar 1998. લાફાયેટ માંથી 'હેરિટેજ' ટ્રાયલ ઉત્તર વાબાશ નદી ની જુઓ. ઇન્ડિયાના, 31 જાન્યુઆરી, 1998. Άποψη του ποταμού από Wabash Trail βόρεια «Κληρονομιά» από Lafayette. Ιντιάνα, 31 Ιανουαρίου 1998. View a Wabash larivyè soti nan nò Trail 'Eritaj' soti nan Lafayette. Indiana, 31 janvye, 1998. צפה Wabash של נהר מצפון "מורשת" שביל מן לאפייט. אינדיאנה, 31 בינואר 1998. 'विरासत' Lafayette से Trail उत्तर से Wabash नदी के देखें. इंडियाना, 31 जनवरी, 1998. Nézd meg a Wabash folyó a "Heritage" Trail északra Lafayette. Indiana január 31., 1998. Skoða í Wabash River frá Trail norðan 'Heritage' frá Lafayette. Indiana 31. janúar 1998. Lihat dari Sungai Wabash dari utara Trail 'Heritage' dari Lafayette. Indiana, 31 Januari 1998. Féach ar na Wabash Abhainn ó thuaidh Conaire 'Oidhreacht' ó Lafayette. Indiana, Eanáir 31, 1998. 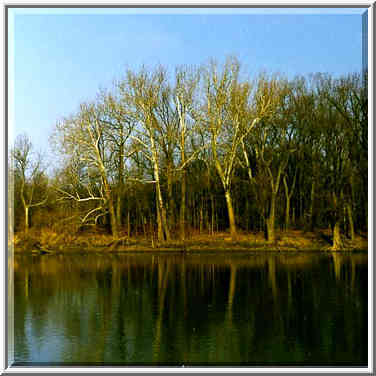 Veduta di Wabash River da nord Trail 'Heritage' da Lafayette. Indiana, 31 gennaio 1998. ಲಫಾಯೆಟ್ಟೆ ರಿಂದ 'ಹೆರಿಟೇಜ್' ಟ್ರಯಲ್ ಉತ್ತರದಿಂದ ವಾಬಾಷ್ ನದಿಯ ವೀಕ್ಷಿಸಿ. ಇಂಡಿಯಾನಾ, ಜನವರಿ 31, 1998. 라파예트에서 '문화 유산'목록 북쪽에서 와바 시가 강보기. 인디애나 년 1 월 31 1998. Wabash River View from 'Heritage' Lafayette aquilonem a Trail. Indiana XXXI Januarii, MCMXCVIII. Skats uz Wabash River no "mantojuma" Trail uz ziemeļiem no Lafayette. Indiana, Janvāris 31, 1998. 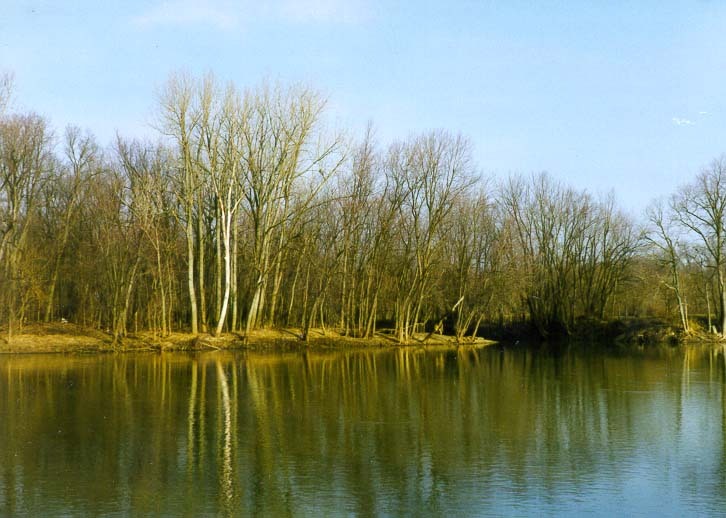 Žiūrėti iš Wabash River nuo "paveldo" Trail šiaurę nuo Lafayette. Indiana, sausio 31, 1998. Преглед на Wabash реката од Трага север "наследство" од Лафајет. Индијана, 31 јануари 1998 година. View tal Wabash Xmara mit-Tramuntana Trail "Wirt" minn Lafayette. Indiana, 31 Jan 1998. Utsikt over Wabash River fra 'Heritage' Trail nordover fra Lafayette. Indiana, 31 januar 1998. نمایی از رودخانه از شمال Wabash 'میراث' بلیزرز از لافایت. ایندیانا ، 31 ژانویه 1998. Widok z północy Wabash River "dziedzictwo" z Lafayette Trail. Indiana, 31 stycznia 1998 roku. 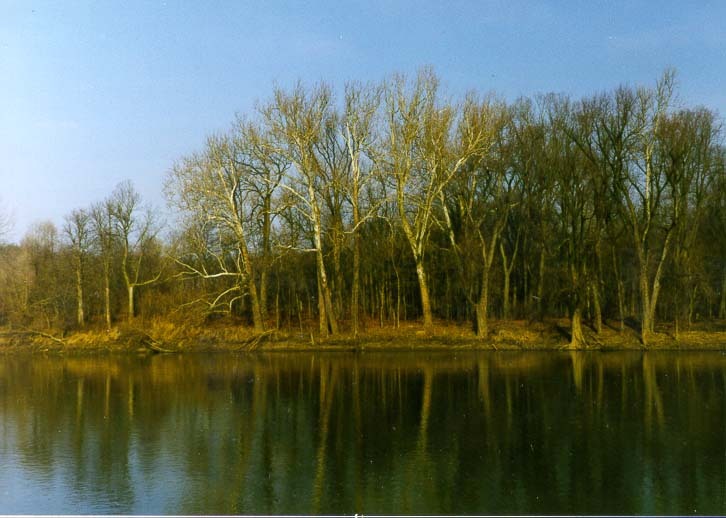 Vista de Wabash River do norte 'Raízes' Trilha de Lafayette. Indiana, 31 de janeiro de 1998. Vezi de Wabash River din nord "Patrimoniu" Drumul de la Lafayette. Indiana, 31 ianuarie 1998. Вид Вабаш реки от Трейл Норт "Наследие" от Лафайет. Индиана, 31 января 1998 года. Поглед на Вабасх реке са севера стаза "наслеђа" из Лафајет. Индијана, 31. јануар 1998. Pohľad na Wabash rieky od severu 'dedičstva' Trail od Lafayette. Indiana, 31. januára 1998. Pogled na Wabash reke iz severne "dediščine" pot od Lafayette. Indiana 31. januar 1998. Vista del río Wabash de norte 'Patrimonio' Camino de Lafayette. Indiana, 31 de enero de 1998. Mtazamo wa Wabash Mto kutoka kaskazini 'Heritage' Trail kutoka Lafayette. Indiana, Januari 31, 1998. Vy över Wabash River från "Kulturarv" Trail norrut från Lafayette. Indiana den 31 januari 1998. லஃபாயெட்டெ இருந்து 'பாரம்பரிய' Trail வடக்கில் இருந்து Wabash ஆற்றின் பார்க்கவும். இண்டியானா, ஜனவரி 31, 1998. లఫఎట్టే నుండి 'హెరిటేజ్' ట్రైల్ ఉత్తరం నుండి Wabash నది చూడండి. ఇండియానా, జనవరి 31, 1998. Lafayette arası 'Miras' Trail kuzeyden Wabash Nehri görüntüleyin. Indiana, Ocak 31, 1998. Вид Вабаш річки від Трейл Норт "Спадщина" від Лафайет. Індіана, 31 січня 1998 року. سے 'ثقافتی ورثہ' Lafayette سے راستے شمال Wabash دریا کے دیکھیں. انڈیانا ، 31 جنوری ، 1998. Xem các sông Wabash từ Bắc Trail 'di sản' từ Lafayette. Indiana, 31 tháng 1, 1998. Golygfa o Afon Wabash o 'Treftadaeth' Llwybr i'r gogledd o Lafayette. 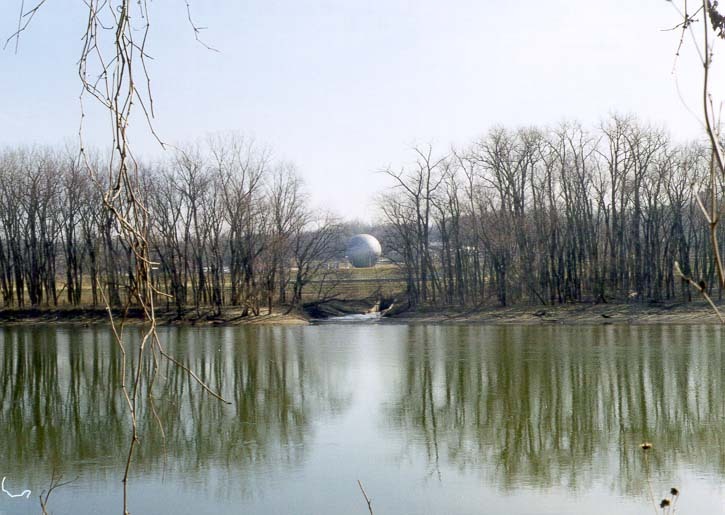 Indiana, Ionawr 31, 1998. View פון וואַבאַש טייך פון 'העריטאַגע' טרייל צאָפן פון לאַפיעט. ינדיאַנאַ, 31 יאנואר 1998.